The eternal sweethearts, both childhood favorites and glam icons for grown-ups. 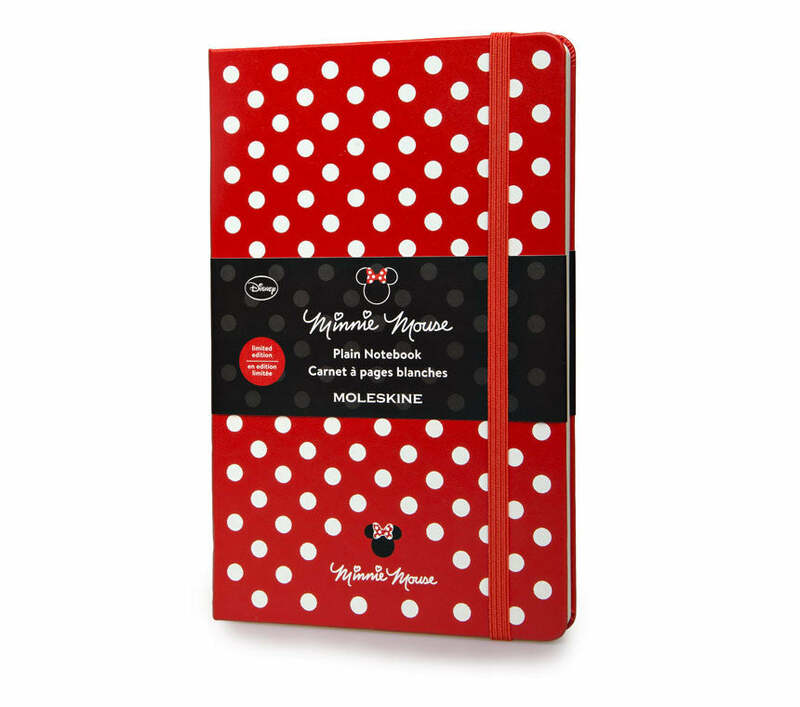 Black cover with ivory silkscreened dots and Minnie Mouse icons. Themed stickers included.